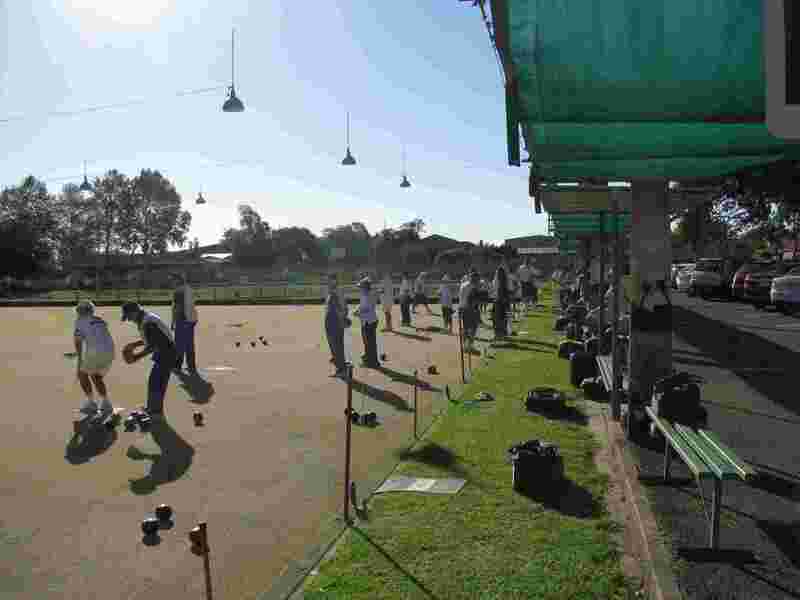 Welcome to the Croydon Lawn Bowling club. Conveniently located, just a few kilometres from Adelaide, you will find a friendly atmosphere which caters for both the serious bowler and also for those who want to experience the social aspect of our great game. Our weekly social barefoot bowls has now commenced for the 2018-2019 season.